With Easter at the end of March this year, we’ve got plenty of space in March and April for the perfect spring break at the Celtic Royal Hotel. Local Attractions include Beautiful Local Gardens, Country Houses, Castles, Railways and much more, take a look below to see what is on in the area over the Easter Spring Break 2018. A 6km race route in the secretive, designated Conservation area, mythical trails, and tracks of the “Gwyllt” woods within the iconic, unique village of Portmeirion in the Snowdonia National Park. Portmeirion is a popular tourist village in Gwynedd, North Wales. Follow this self led walk around the gardens, stopping off at our newly made willow sculptures along the way and discover more about the wonderful wildlife at Plas Newydd this spring. Conwy Seed Fair, 9am to 4pm. This unique Fair attracts beekeepers from all over North Wales, and honey lovers from far and wide. Put them together and you have an amazing event, still true to its 730-year old roots. Fun family spring nature activities, led by the amazing Wild Elements team. Have you ever tried getting an egg through an assault course intact – take on the Humpty Dumpty challenge! You can also explore Dairy Wood and discover which eggs belongs to which birds. Learn about how different birds make their nests then have a go at building your own. After that why not take on the Humpty Dumpty challenge? A hilarious game of strategy and problem-solving. Can you get an egg through an assault course intact. Hilarious fun for all the family. Join us for a fabulous Easter of trails and Easter bunny fun. 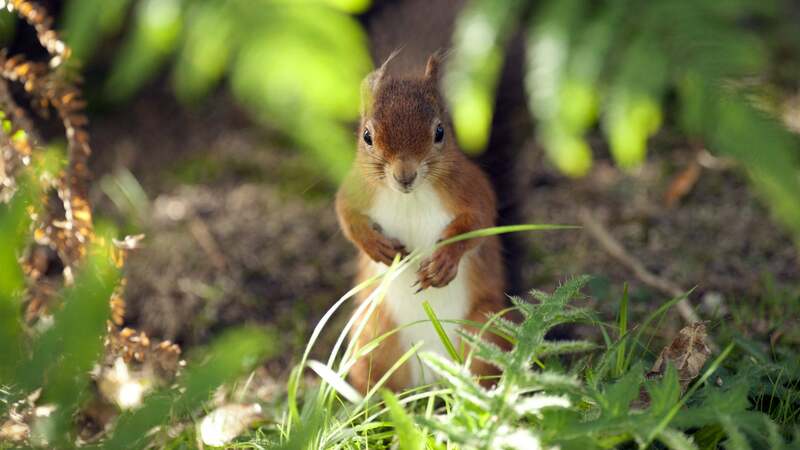 Bunny has hopped over the Menai Strait to visit his friend Red Squirrel… but he can’t seem to find him! Follow the clues to help bunny search for his friend and there might be a chocolatey prize waiting for you! Fun family spring nature activities, led by the amazing Wild Elements team. Wildlife walk, bird watching and pollinator planting. 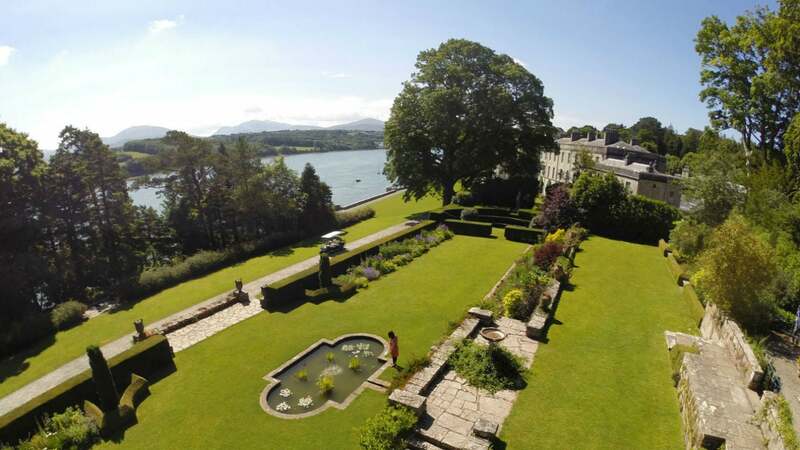 Join us on a 40-minute guided walk around Plas Newydd Garden and spot the native wildlife beginning their spring rituals. Afterwards you can grow your own/pollinator paradise planting session – plant and take home your newly potted veg (watch it grow then eat it) or sunflowers and watch nature unfold before your eyes.